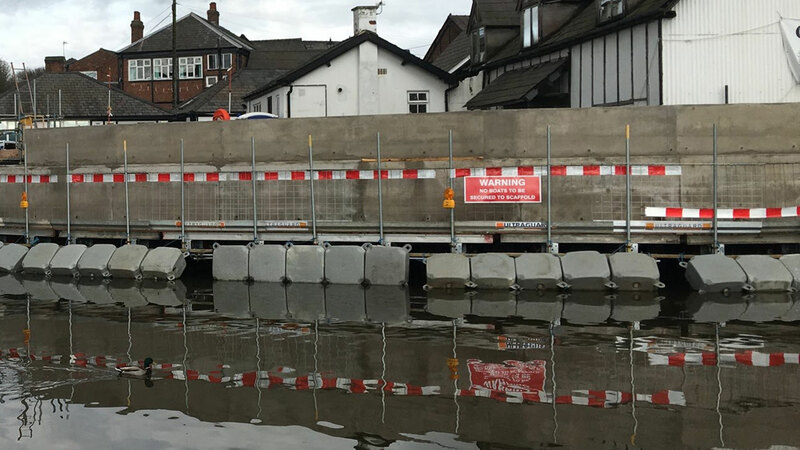 Waterfront cities and towns worldwide are upgrading their flood defences. Interventions often involve the construction of flood-walls. 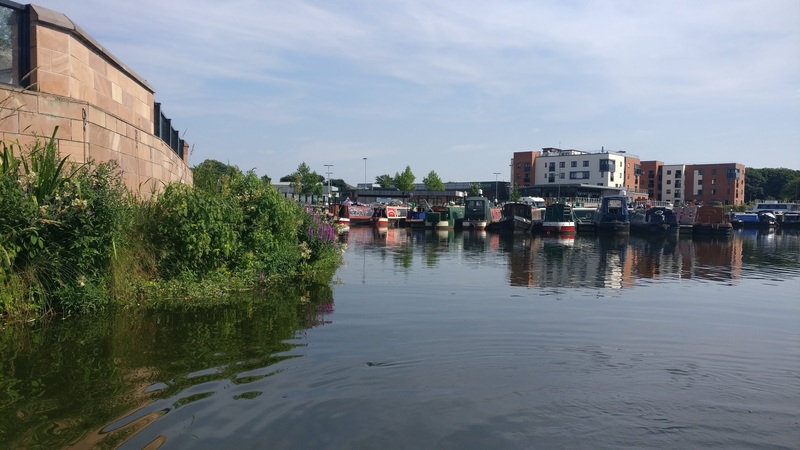 While these walls provide the necessary protection, the downside is that the waterfront becomes increasingly hard-edged, leading to a loss of amenity value and biodiversity.  The result of this is that we become increasingly walled off and disconnected from the water environment. 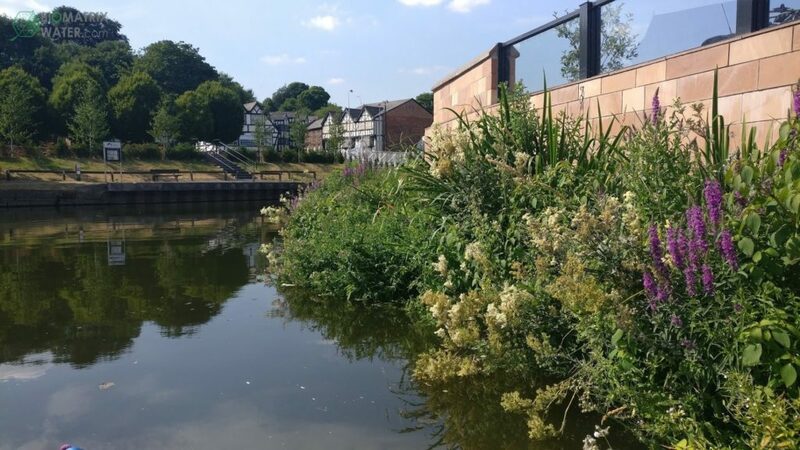 Floating Riverbanks transform these flood defence walls into green and diverse ecosystems that are integrated into the environment. 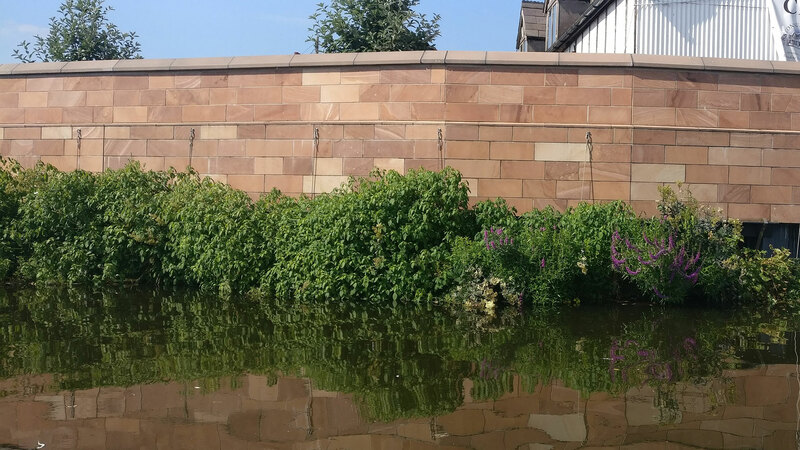 Because flood protection walls are often drastic interventions in an urban landscape, they should be designed in such a way that they fit in the existing urban fabric. 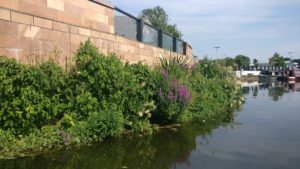 Floating ecosystems can dramatically soften the impact of these walls and provide habitat space where this would otherwise be lost. This way, the city can enjoy and embrace its waterways, while staying protected during flood events. 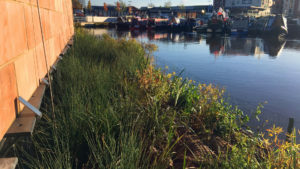 Visit our Floating Ecosystems product page to learn more about Floating Riverbanks for greening flood protection walls.